Salmonella is a growing concern in dry food processing environments. However, there has been no appropriate hygienic indicator for assessing hygienic conditions in plants wherein Salmonella is the organism of principle concern (Chen, et al, 2009). The HTEB or EB(HT) assay is an important new tool in this regard. 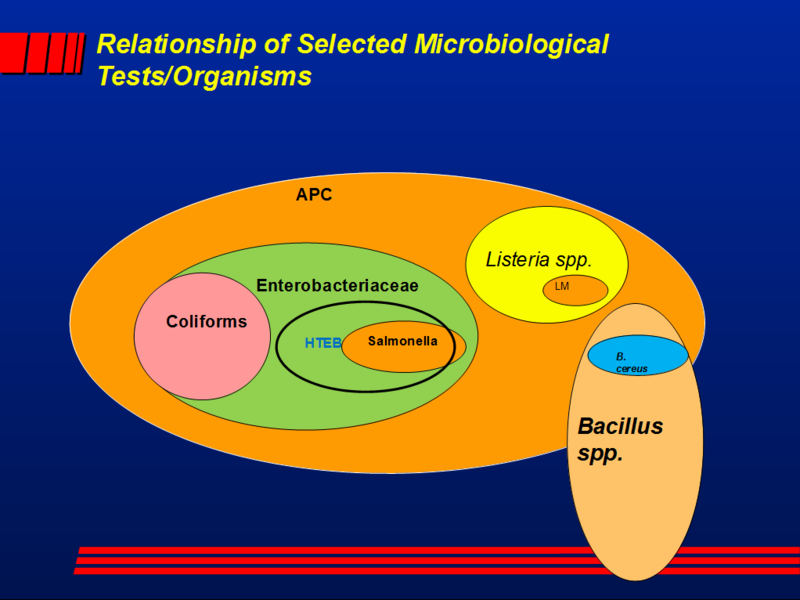 HTEB stands for Hydrogen Sulfide Producing Thermoduric Enterobacteriaceae. Experience suggests that sites with these organisms, if uncontrolled, will eventually become Salmonella niches. Some experiences with the assay were recounted in Kornacki, 2010, wherein a partial disclosure of the assay was made. 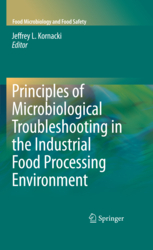 It is a powerful technique for assessing the microbiological risk potential in food processing plants (Kornacki, 2014). Chen, Y., et al. 2009. 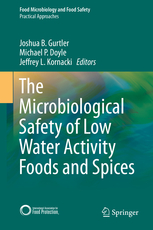 Control of Salmonella in low-moisture foods III: Process validation and environmental monitoring. Food Protection Trends, August, pp. 493-508. Kornacki, J. L. 2010. IAFP Symposium S22. Food and Food Environment Test Considerations in View of Changing Regulations. (Organizer and Co-Convener). Presentation entitled, “An Indicator Approach to Enteric Contamination of at Risk Foods.” August 1-4. Anaheim, CA. Kornacki, J. L. 2014. An environmental sampling approach to product risk assessment. Food Safety Magazine February/March issue.